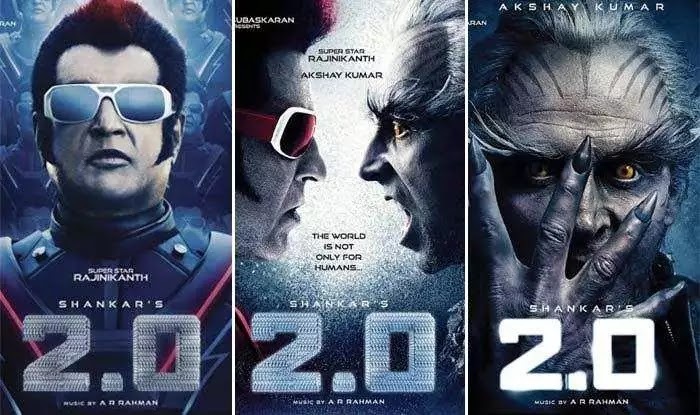 Robot 2.0 Movie Review Rajinikanth And Akshay Kumar Outstanding Acting: Robot 2.0 the most expensive movie in this country? you will come to know after watching this movie. Robot 2.0 is the superhero theme movie. Rather, it would be right to say that this is a reply from the South Indian film industry because Bollywood can't take any kind of credit for it. It is also generally seen that in spite of the high degree of technological arrangement in films, many films lack in their story. Robot 2.0 also comes true in this case because this story surrounds somewhere in between everyone life. If there was a problem in this film about anything, then it was that the quantity of humor in the film was very low and Akshay Kumar flashback is awesome, but somewhere it can't touch the heart. The story of Robot 2.0 begins with the bird, Rajan (Akshay Kumar) who commits suicide by climbing a cell tower. Bird Rajan is an ornithologist, meaning a bird expert. When a cell phone tower is being constructed outside his home, the mountain of calamity breaks down on his birds. All birds begin to die after one radiation. Due to cracking on cell phone operators, he also meets the owner of the telecom minister and cell phone operators, but he does not get success in his campaign. After the suicide, all the mobile phones of the city are suddenly disappearing one by one. When the matter becomes sensitive, then the doctor Vashikaran (Rajinikanth) advises the minister to bring Robot Chitti back. Due to the painful assassination of chitti, vashikaran the birds succeed in cracking on Rajan. But due to the son of Doctor Bohra, the king Rajan once again gets liberated and his own wan demolishes. Once again, Chitti returns to defeat and subdue Rajan. There is a climax of the film in the football stadium, which will not be seen in any film before the audience of India. Regardless of the length of Robot 2.0, it is two and a half hours but these films will not bore you anywhere. The technical use is such that in the movie you will find amazing and in many places you will also feel that you are watching a Hollywood movie. But even if its technical aspirations are sidelined for a while, then its story is such that it is from your personal life - how are mobile phones poisoning in your life - this is what has been said in this movie. Shankar did not waste a minute in the film. They had to tell their story and they are seen sticking to the same mantra for the entire period. But they have to bear the brunt of this. If you remember the first robot, then you also remember that there was a lot of humor in that film. The quantity of humor in this film is equal to that I will not get any relief in the film after the finish of the scene. Everything goes one by one after another. 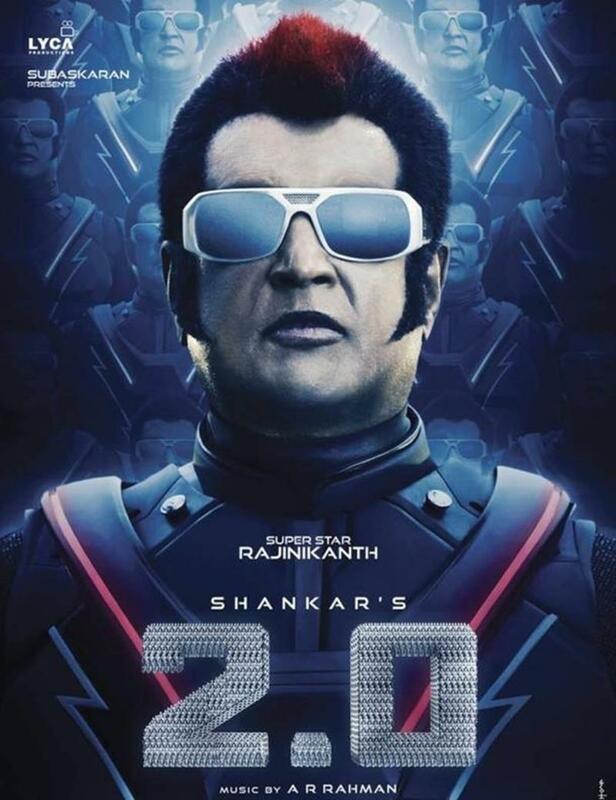 Rajinikanth work is quite excellent in the film from the acting point of view. As both the scientist and the robot, the two incarnations are also seen different in this film, which they will have to praise. In the Akshay Kumar entry in the film is after Interval. The meaning of saying is that if they were to replace them then they could play the role. Amy Jackson has been a robotic assistant of the vestry in the film and managed to draw the attention of people in its small role. But if the hero of the film is in a real sense is Shankar. Shankar thinking will be appreciated. To make a sci-fi film on such a large scale and make some mistakes in it - for all these Shankar is eligible for congratulations. Robot 2.0 is a separate movie that will be an experience for the audience. But if it is compared to the first robot, then it does not get so good in many places. When Chitti miniature bots enter the film, then the whole sequence seems a bit upset. The entire sequence of bird potion has also become a bit longer and it starts to bore forward. But the special effects of the film will not bore you somewhere. The life of Robot 2.0 has settled in its special effects. Go and enjoy this, you will know what has resulted in the result of 550 crore and three years of hard work. You can see this movie with your family this weekend.